The North East is home to a large number of talented artists and Chiltern is no exception. In recent years Conness Street has become home to three artists and their studios. Visitors have the chance to talk to the artists, peruse works, discuss a commission or purchase straight from the studio! Regli's Missing Link showcases the intricate chainmail jewellery of Melanie Regli, who also incorporates gemstones and Swarovski crystals into her work. 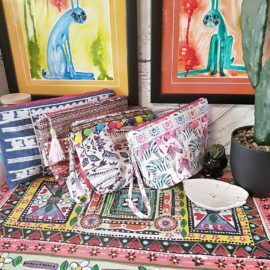 Next door, Lisa Bishop's fun and colourful works are a feast for the eyes and are complimented by small giftware. 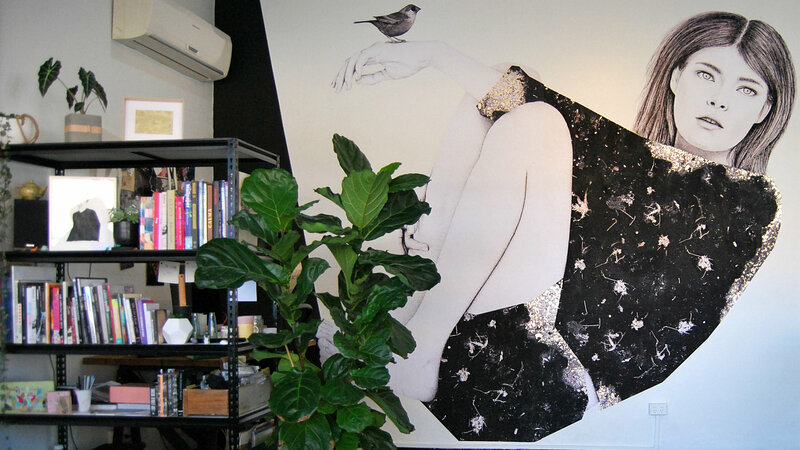 If you wander to western end of Conness Street you will find Paper Trail Studio, home to illustration based artist and muralist Kirrily Anderson, who also runs creative workshops during school holidays. The long weekend in June sees art lovers flock to Chiltern for the annual Chiltern Art Prize. 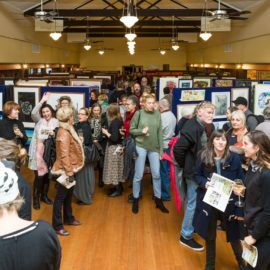 Over 350 works spanning across sculpture, photography, painting and drawing are on show for the three day weekend at the Chiltern War Memorial Hall.